Showing recent results 3736 - 3750 of 4500 products found. 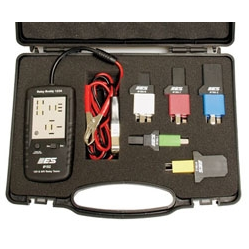 193 - Electronic Specialties Inc.
Relay Buddy 12/24 Pro Test Kit tests five different relays. Relay Buddy is a quick go / no-go tester for the most common automotive relays and this new version tests both 12 and 24 volt relays. . If the relay fails the test, 3 different trouble codes will advise you of the possible causes for the failed relay. 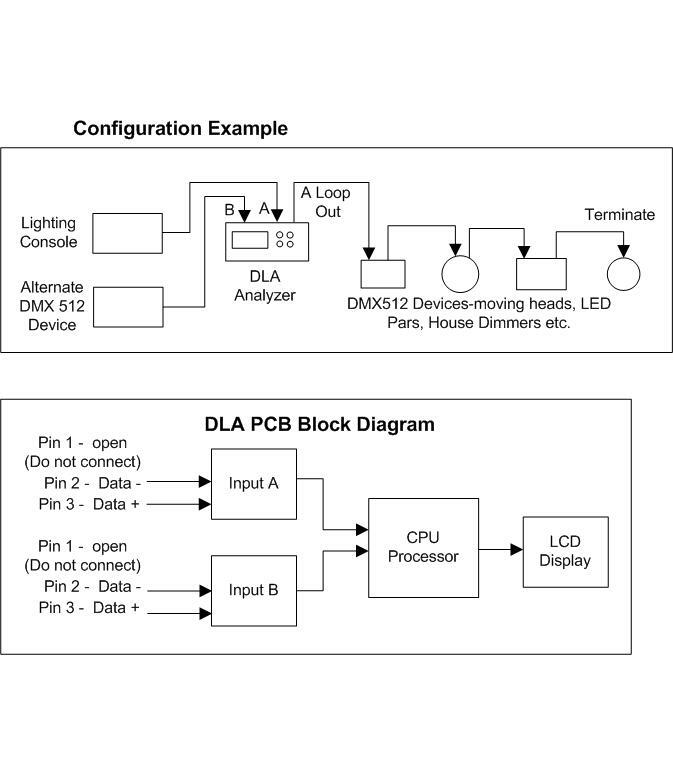 The red LED will flash once, twice or three times to indicate the problem. Trouble code definitions are printed on the back of the tester for your convenience. Human-powered QA testing for agile teams that take quality personally. Know for sure: skilled testers ensure your app, website, or SaaS platform works as your customers expect, every release. 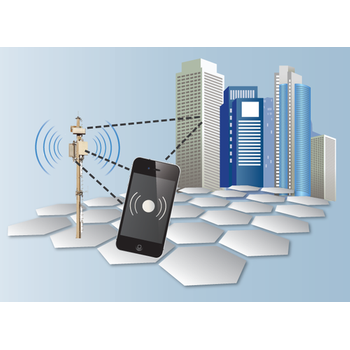 Real-world experience: our testers have exactly the devices, OS’s, and browsers you need. No more waiting: receive thorough reports with video reproductions in as soon as an hour. 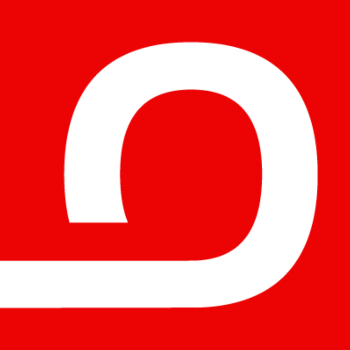 Knowledge about channel models is not necessary to run tests with the QPER Channel Emulator. It applies the visualised virtual drive test concept, which is also used in the handover tester, to a fully fledged channel emulator: The tester outlines the network layout on the screen and defines a drive test route on the map. While running a simulated drive test, all channel effects are automatically calculated by QPER and applied to the channel emulation hardware. Centralize all error review for your different testers in a single seat! 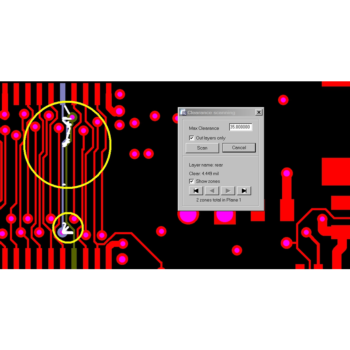 To capture PCB layout information, FaultStation offers the choice of DPF or IPC input. In combination with a Ucamco data-prep seat, DPF is the obvious choice, while industry standard IPC provides a doorway to all other data-prep systems in today’s marketplace. Once the layout data is available, you combine it with the error information from a variety of different models and makes of testers. 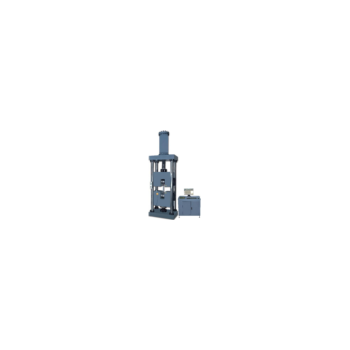 This digital Superficial Rockwell hardness tester with fully automated load/unload procedures affords highly sensitive and accurate readings. Micro computer controlled with USB output to built-in mini printer or PC. The 900-349 digital superficial Rockwell hardness tester offers programmable scale conversions, dwell times, statistical capabilities and test counter. Capable of testing in all of the superficial Rockwell® scales. 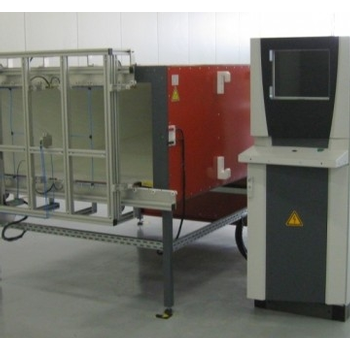 DLA-PCB - ELM Video Technology, Inc.
GNT-Y-P Series - NCS Testing Technology Co., Ltd.
GNT-Y-P Series Testers use state-of-art hydraulic horizontal push technology, solving the problems in large-load and mass tensile tests. The reasonable designed sample clamping force control can ensure excellent clamping effect for the materials with high strength and hardness, eg. steel strands and other samples especially difficult to be clamped. Two oil cylinders are clamped synchronously to ensure precise coaxiality for both thick and thin samples. The tester also solves the problem of the initial force on the sample after it isclamped in the wedge fixture. 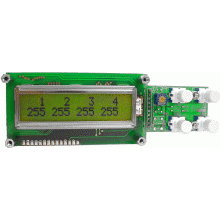 Based on the BK3011 MEMS Mic Tester, the BK9015 is our fully automatic 8 channel MEMS (Silicon) mic sweep tester. Testing up to 8 DUT's simultaneously, the BK9015 can test 60 mics per minute (based on 8 second total test time) over 2 million/month and sort them according to passing grade and cause of failure! 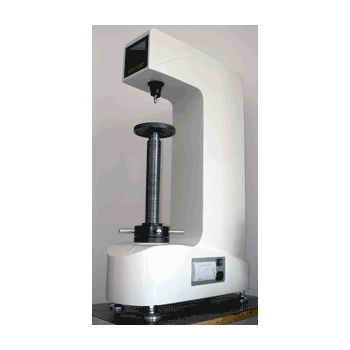 The energy range spans from 5.5 joules (pendulum impact testers) to 100,000 joules (drop weight testers).Our impact testing machines are also available in instrumented versions.For temperature conditioning of impact specimens Zwick can supply a conditioning bath and magazine. 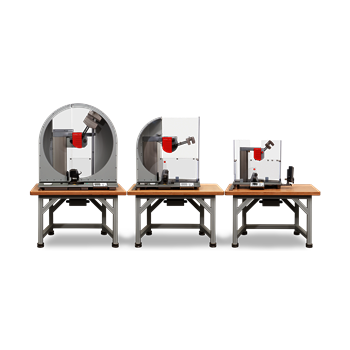 Reliable test results start with precise specimen preparation, and Zwick offers solutions for standard-compliant testing.For particularly economical and reliable testing, Zwick offers a variety of automated solutions for impact testing. ASIV-11 - Greensolar Equipment Manufacturing Ltd. 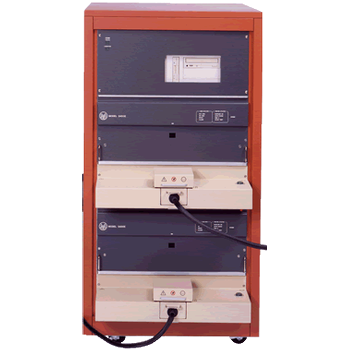 The Panel Light-I-V Tester (ASIV) is used to test photovoltaic panels or modules during their production. A flashlight illuminates the work piece with similar light spectrum to that of the Sun, while the electric performance of the unfinished panel or the finished module is accurately measured. With the help of the tester the user can filter out reject panels. Testing the final performance reveals changes made by alternations in the deposition recipe. 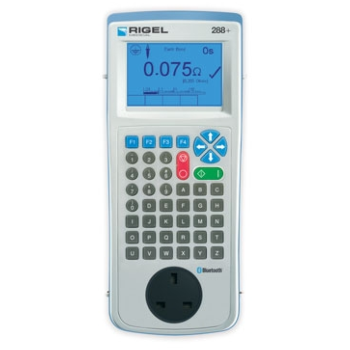 The Rigel 288 is the FIRST universal truly hand-held medical electrical safety tester to combine the features of an automatic / manual tester with a data logging / asset management facility. In addition to IEC 60601-1 and AAMI / NFPA 99, the Rigel 288 tests to the new standard for in-service and after repair testing of medical electronic devices, currently drafted in as the IEC 62353. The LEON Gen III tester family is designed with focus on maximum flexibility and usability in different configurations. 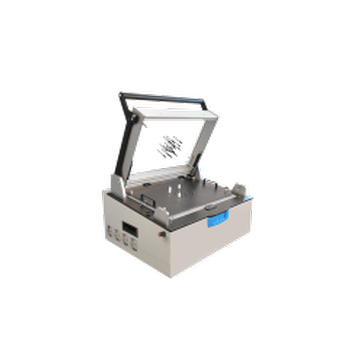 The LEON Fixture is one of the most compact and cost effective test solutions on the market. 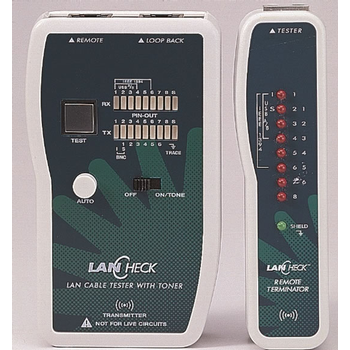 It integrates the entire test instrumentation directly into the fixture. As well as all testers of Leon Family the KT LEON Fixture is based on the multifunction card KT-PXI-501.Benefits: Upgrade from Manual to Inline if required; Easy implementation; Low cost; Test in paralell; Open Platform PXI; Extrem modular; Low-cost VG interface or pylon interface. 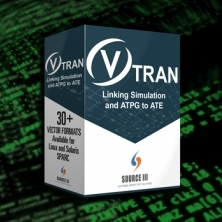 VTRAN - Source III, Inc.
VTRAN offers the most cost-effective, full-feature solution to creating EDA and ATE test programs from simulation and ATPG vectors. 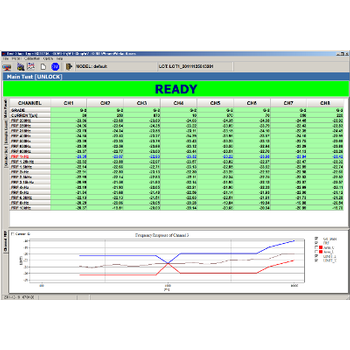 Whether you need to translate VCD or EVCD simulation dump files into a test program for one of the popular device testers, or you are taking ATPG-generated vectors in WGL or STIL format to a tester, VTRAN provides the most reliable and lowest-cost option available today.